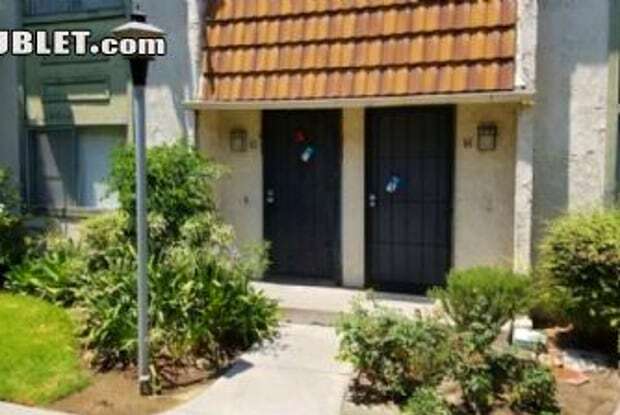 Charming Santa Paula Condominium This charming 2 bedroom, 1 bathroom, 1,367 sq ft home has everything you need for an incredible price! Boasting plenty of storage with a detached 2-car garage, cozy fireplace, easy freeway access, and ideal location walking distance to local schools and shops- this home will rent fast! Call us to book your viewing! Have a question for 106 Ventura St H?